Russian police discovered some 400 kilograms of explosives in a militant hideout in the Russian Republic of Ingushetia, after getting their hands on secret information about the arms dump. 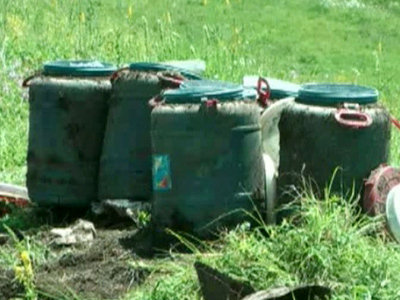 ­During the special operation, Russian security forces found nine 40-liter barrels of an explosive substance and two devices also stuffed with explosives, the National Anti-Terrorist Committee reports. The materials were buried underground outside of a small village in Western Ingushetia, deep in the south of Russia. According to police, the destructive force of the materials is equivalent to 450 kilos of TNT. Experts allege that the hideout was constructed by militants in 2005-2006 and belonged to Chechen terrorist Shamil Basaev, who was killed during an anti-terrorist operation in 2006. 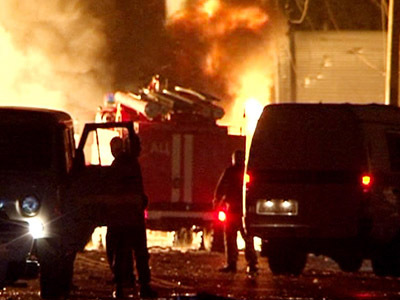 Basaev claimed responsibility for dozens of terrorist attacks in Russia between 1995 and 2005, including the siege of the Dubrovka theater where some 900 people were taken hostage during a performance. That attack claimed the lives of 130 hostages. The committee reported that according to their investigation, militants active in the area knew about the explosives and were going to use them for criminal purposes. Thus the liquidation of the hideout prevented a series of terror attacks, potentially saving many lives. 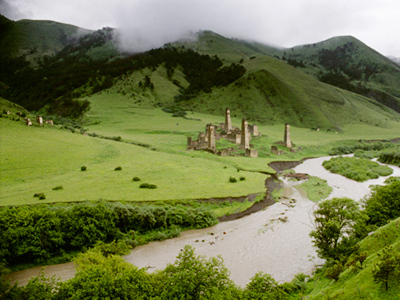 The republic of Ingushetia is situated in the North Caucasus, the country's most troubled region. Reports of terror attacks and anti-terror operations in the area are relatively commonplace. 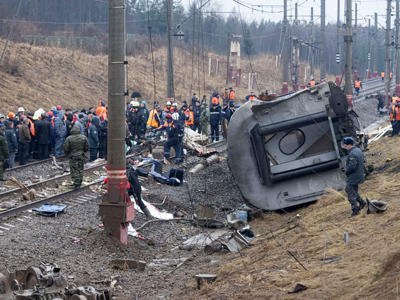 In May, twin explosions in the republic of Dagestan, also in the North Caucasus, saw 14 people killed and over 80 others injured. The combined force of the blasts stood at 150 kilograms of TNT. 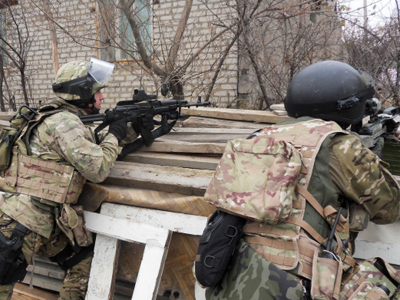 Last year, the head of the republic Yunus-Bek Yevkurov reported that there were some 30 active militants operating in the territory of Ingushetia.